With determination, this motivation Monday cyclist on a fat bike flies through the air in a competition on Buck Hill, near Lakeville, MN this summer. Now that fat bike season is winding up, see more bike events below. With the leaves turning and perfect weather today, we hope you get out on your bike and enjoy a fall ride or two in Minnesota. See many more bike friendly places to explore in the new Minnesota Bike/Hike Guide. Thanks for viewing our Motivation Monday Pic of the Day. Do you have a fun bicycle related motivation Monday photo of yourself or someone you may know that we should post? 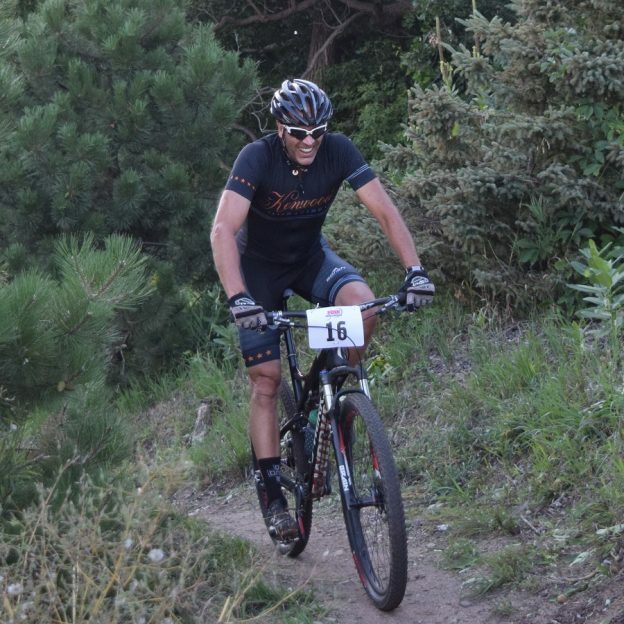 If so, please send your picture(s) to: editor@HaveFunBiking.com. Include a brief caption (for each), of who is in the photo (if you know?) and where the picture was taken. Photo(s) should be a minimum of 1,000 pixels wide or larger to be considered. If we do use your photo, you will receive photo credit and acknowledgment on Facebook and Instagram. 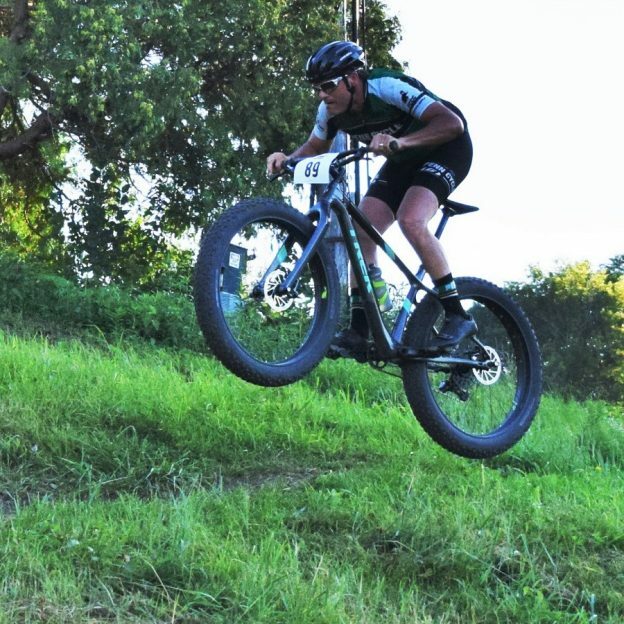 This entry was posted in News, Picture of the Day and tagged #determination, #motivationmonday, #nextbikeadventure, #trekbikes, #visitLakeville #penncycle #onlyinmn, Buck Hill Thursday Night Mountain Biking, HaveFunBiking, Lakeville MN, Penn Cycle on October 3, 2016 by Russ Lowthian. 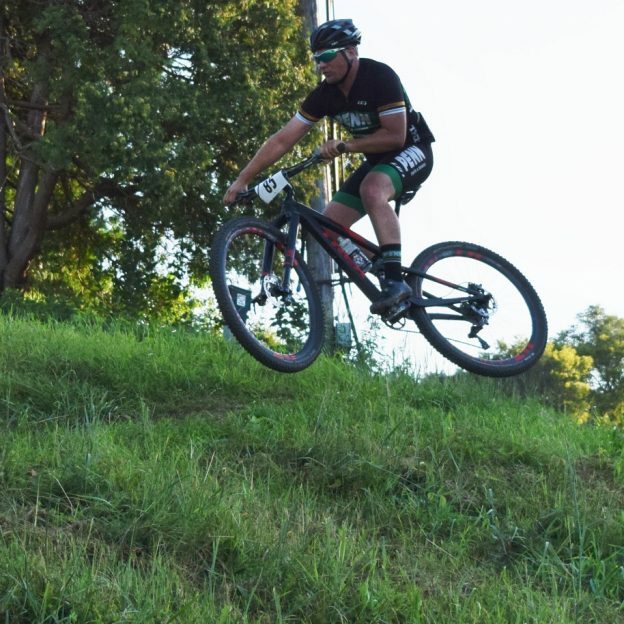 Here in this photo a Penn Cycle Team Member found a sweet spot on the trail to get some elevation while testing his skills and having some fun. 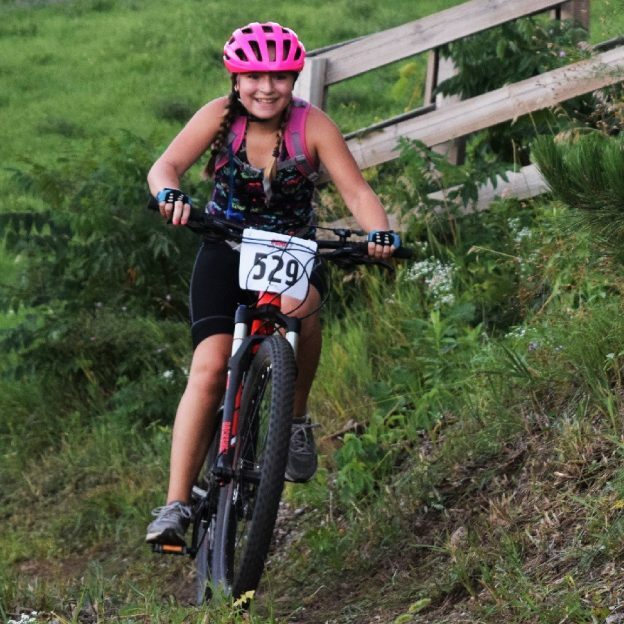 This photo was taken in early August at the Buck Hill Thursday Mountain Bike Races, near Lakeville, MN. 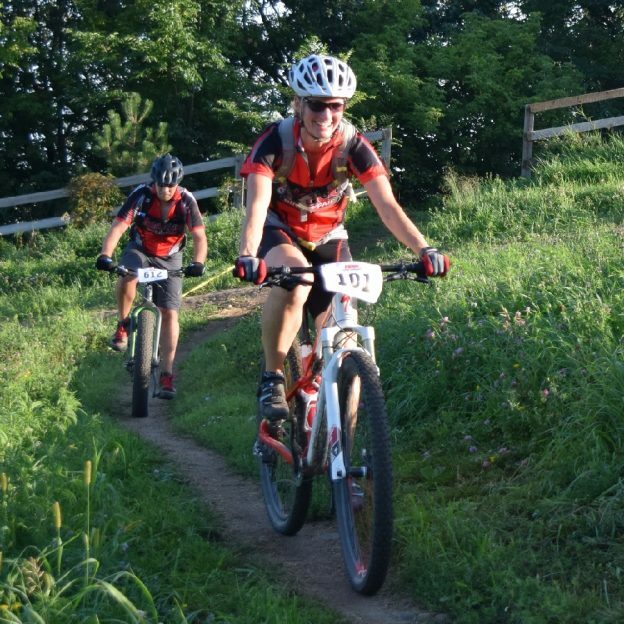 This entry was posted in News, Picture of the Day and tagged #nextbikeadventure, #visitLakeville #penncycle #onlyinmn, Buck Hill Thursday Night Mountain Biking, HaveFunBiking, Lakeville MN, Penn Cycle on September 6, 2016 by Russ Lowthian.